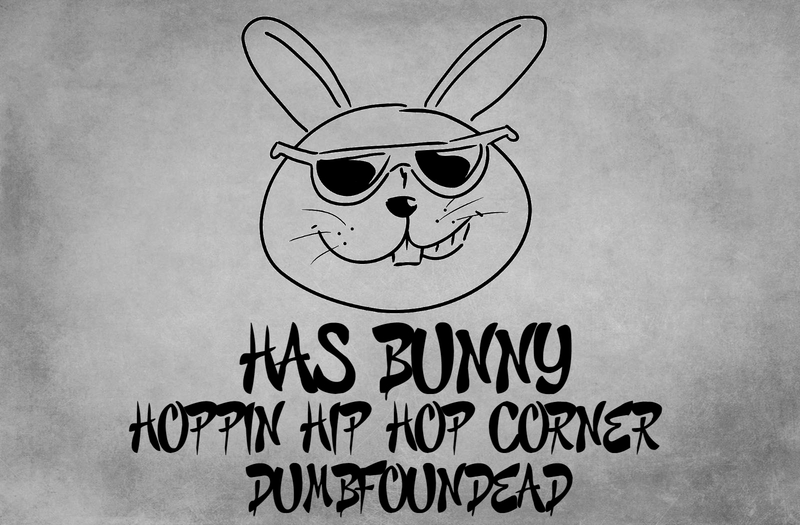 Hey everyone I'm here again with another hip hop corner and today it's Dumbfoundead's turn. 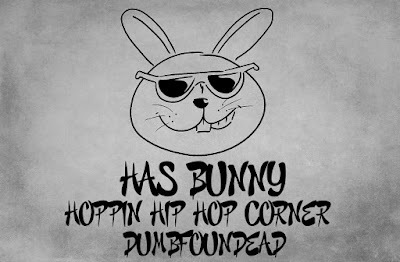 So I've talked about Dumbfoundead before, honestly one of my favorite rappers. He's come out with a couple of new singles lately and I really wanted to take my time and share my thoughts about them. On November 22 he dropped "Every Last Drop"
I think this is my favorite of the two he has dropped recently. It really reminds me of Kruis Wu's Juice, kinda okay so I don't know why. I kinda felt a little like it was a new side of Dumbfounded I wouldn't really know it was him if he didn't have that special sound. But it was cold though. The beat was lit the lyrics were cool it's Dumb I mean what do you expect. The next one he dropped today (Nov. 30) "Protect At All Cost aka P.A.A.C"
What are you doing Dumb. I wasn't really feeling this one. I feel like someone is playing a joke on him. It's just not the Dumbfounded I like to hear. It's not something I think he would come out with. The message had potential, the beat was pretty good, I just don't think he gave everything with this one. I'll listen to it though cause it's Dumbfounded, bbuuuttt Dumb you can do better. I'm excited he's coming out with new stuff (including a movie) and I will always want to hear more even the ones I'm not a huge fan of.